Brian Gray obtained his degree in Language from Lee University and has been a published author and professional writer since 1985. 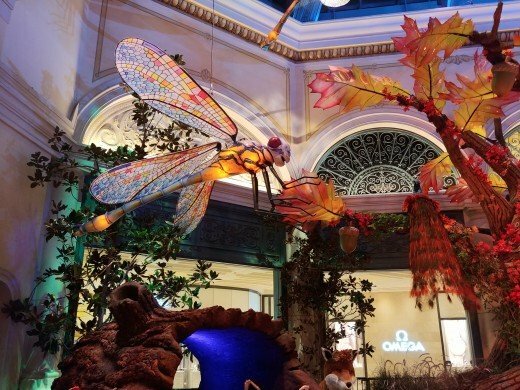 There are few sights in this world that can capture my attention in such a way that I am instantly transfixed with childlike wonder, but that was the effect on me when I visited the fall display at the Las Vegas Bellagio Hotel’s Arcadia (their indoor conservatory) in October. Looking into the Arcadia from the hallway exiting the lobby. 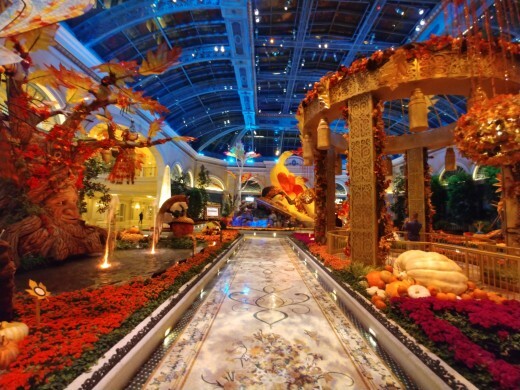 The Bellagio’s Conservatory and Botanical Gardens is one of the wonders of Las Vegas, surpassed, possibly, only by the allure of the famous Bellagio fountains in front of the hotel for attracting tourists. Those incredible fountains put on displays several times each hour, and they are so spectacular—employing lights, mist,and choreographed jets of water shooting high into the air, all dancing in perfect synchronization to exquisite music—that thousands of tourists line the rails around the lake in front of the hotel long before the displays begin just so that they can get a front-row view of the tremendous show that the Bellagio puts on. 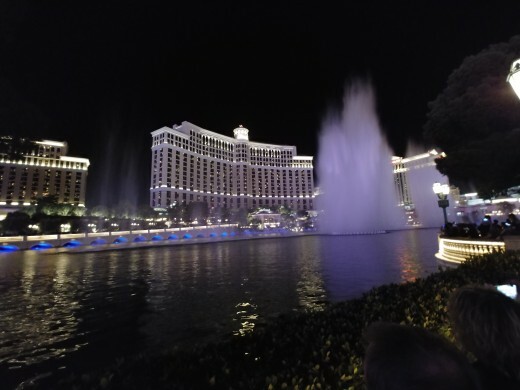 There is nothing on the Las Vegas Strip that comes close to pulling in so many tourists to watch as does the famous fountains of Bellagio. 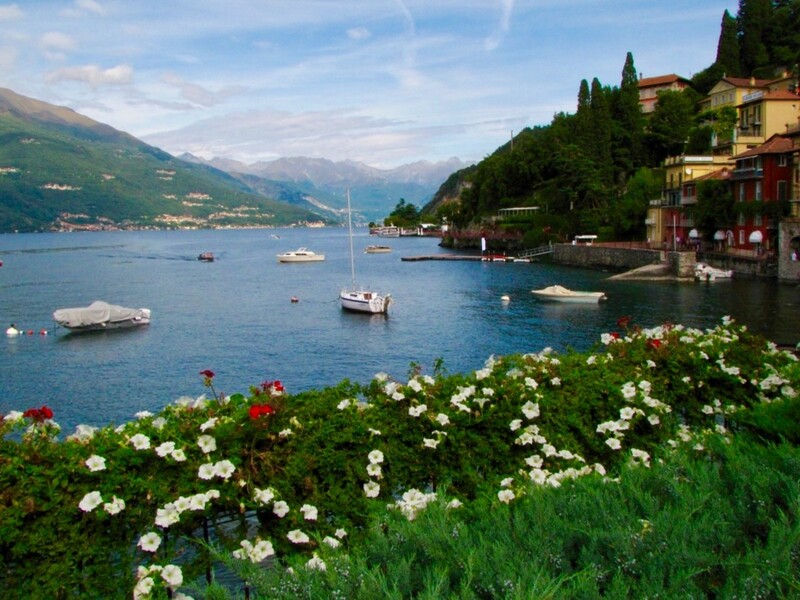 But, once those dancing jets of water finish their routine, many of the people who line those rails around the lake in front of the Bellagio head inside to visit the Arcadia. 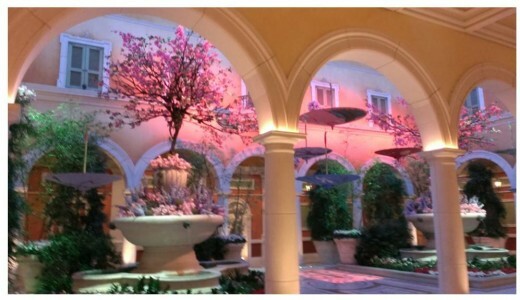 Yes, there are beautiful shops and cafes that await them there, exciting restaurants and the ever-alluring casino, but virtually everyone who sets foot inside the Bellagio, for whatever destination, soon finds themselves in the garden splendor of the Arcadia, the colors are just that magical. 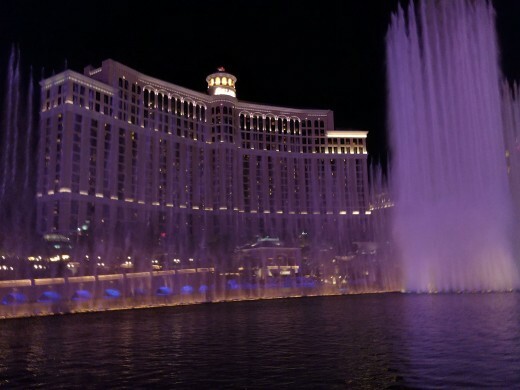 When the fountains at the Bellagio erupt, all the sidewalk traffic comes to a standstill until the show has finished. What a show! The Paris Hotel is just across the street from the Bellagio. It is always a breathtaking sight when evening illumination begins. 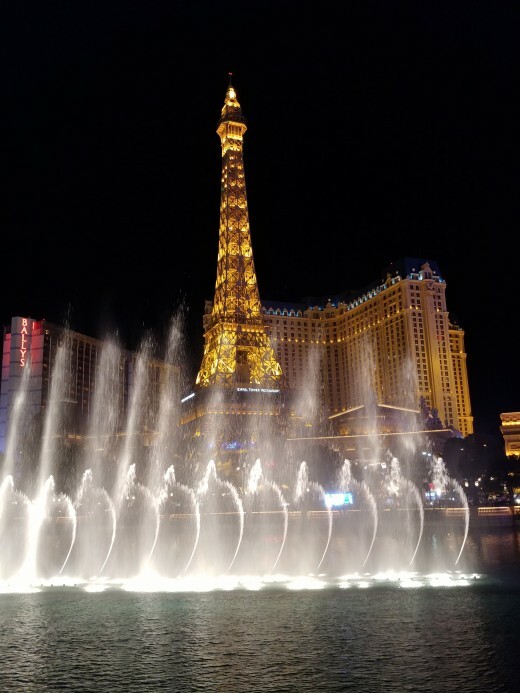 I had made my way down the Strip, just enjoying the night air, the perfect temperature, taking the occasional photograph of the sights and lights that make up the vivid and colorful night scenes of Las Vegas. Like all professional photographers with any sense of art, I am willing to wait on a photo. If people are in the shot, and I want just the beauty of the scene unmarred by tourists, I will patiently wait until they are out of the shot. I once waited thirty minutes for a man to move out of a shot I was taking of one scene, and even though I was tempted to just go up and ask him if he could loiter elsewhere, I never did. I reasoned that he had just as much right to be there, and for as long as he wanted to, as I had to want a great photo without him in it. Yes, patience is a virtue, so when I arrived at the Bellagio, and the fountains were already halfway through their show, I knew that there was no way to get up close for a great shot, such were the crowds. I waited until the next show . . . and I had a front-row position. So many colors, so many variations on the fountain displays, and each song brings a completely different show. 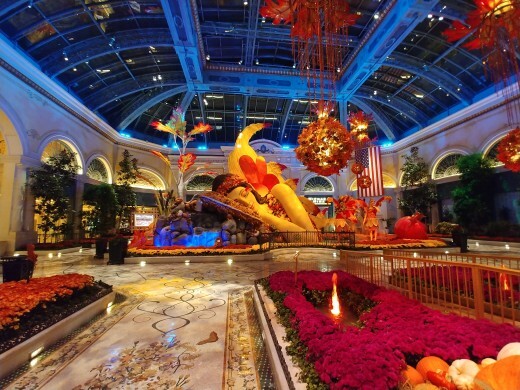 The Bellagio Hotel hosts the most exquisite marble floors in the world. My friend, Scott, was with me, and when the next show began, he and I were able to photograph throughout the fountain display with no heads in the view of our cameras. It was well worth the wait! 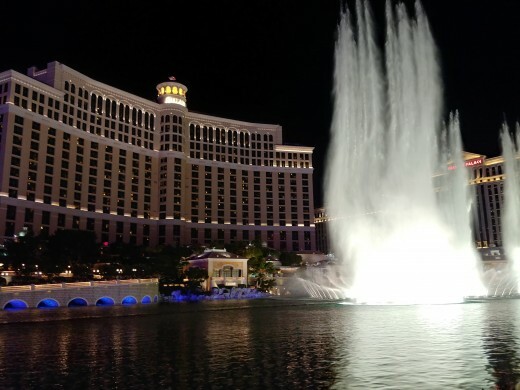 The fountains at the Bellagio are famous for their intensity, sometimes sounding like thunder as they boom out of their jets, and for their unexpected choreographed twists and turns that keep perfect time with the accompanying music. Entrancing, those magical plumes hypnotize the adoring crowds from the beginning until the very last drop of water has faded beneath the surface from which it came. Many in the crowd often linger after the end of the show, some just wanting to make sure they don’t miss anything, in case there is more, and others, perhaps, just wanting to bask in the enchantment that was enthralling their souls only moments before. 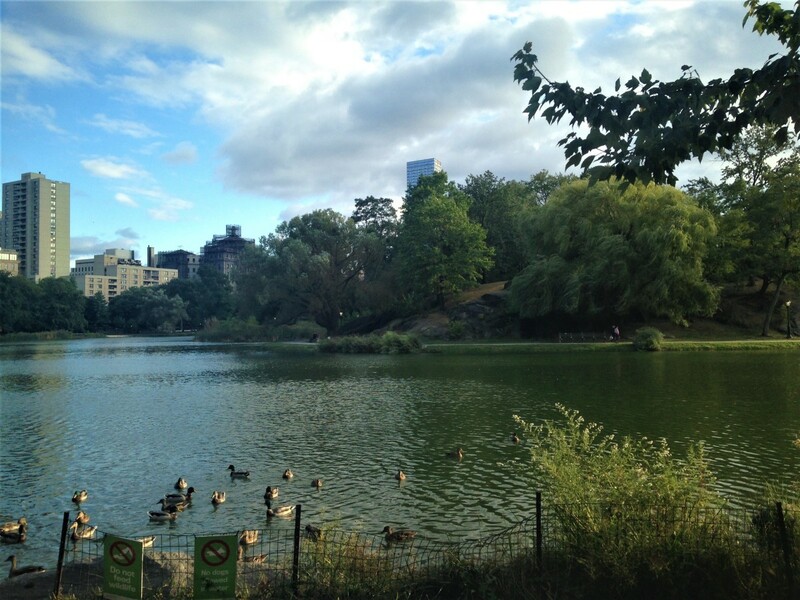 Bit by slow bit, the crowd disperses, the lake grows patiently still, awaiting, silently awaiting, and it is now easier to move along the heretofore packed sidewalk. Scott and I made our way up to the Bellagio entrance at the top of the inclined, winding driveway along the edge of the lake. 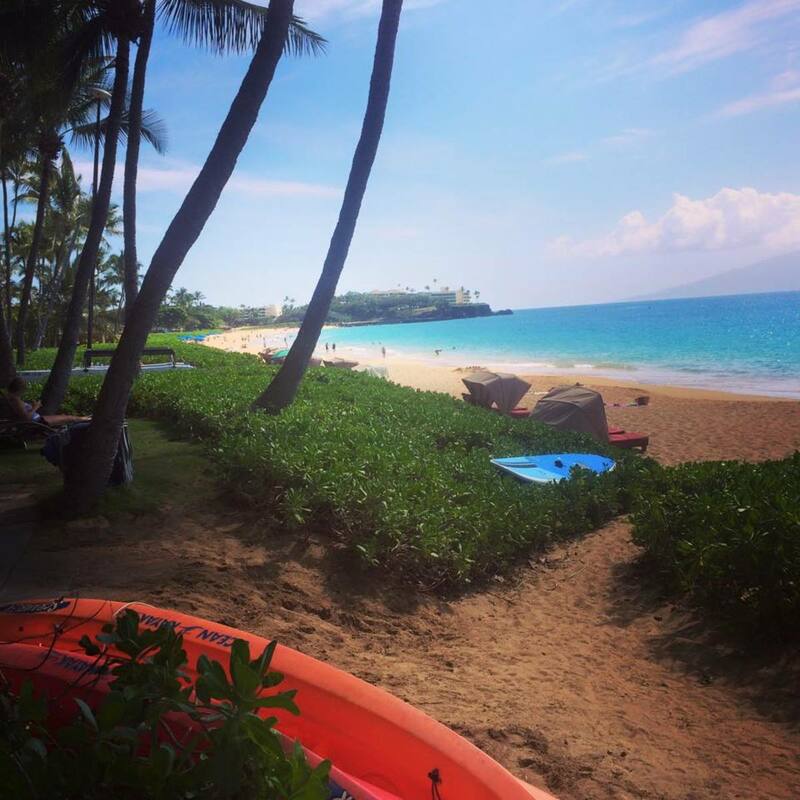 View from the front desk in spring. I took this photo several years ago during their Spring decorations. The Bellagio is a popular destination for many people, some guests of the hotel, some gamblers looking for the best casino on “The Strip,” and others just tourists wanting to peruse the splendors that await them inside this stunningly beautiful hotel. Passing through tremendously large and ornate, brass-framed, revolving glass doors, they all converge on a very, very busy lobby that is large enough to make a sultan envious, a lobby that is worthy of the Louvre for its exquisite marble floors. 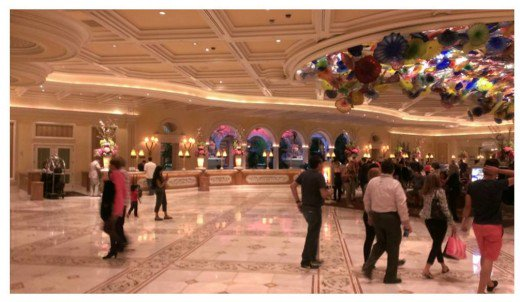 One is immediately aware of unique artistic arrangements in the ceiling areas, forming a sort of chandelier of colors, and, to the left, marvelous, over-sized floral arrangements with back-lighting framing the front desk. These florals change regularly, and each of them is so masterfully wrought, I could write an article about just these. 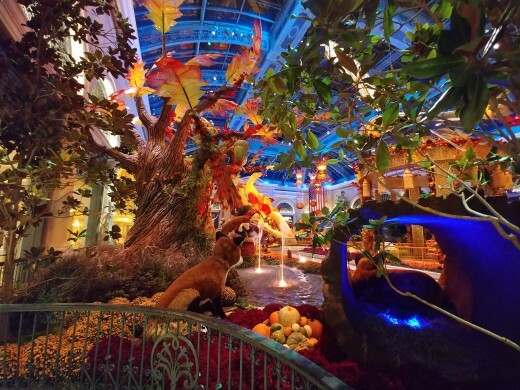 Passing the front desk, one only has to walk a few feet ahead to begin seeing the alluring and magical colors of the 14,000-square-foot Arcadia, an indoor “wonder garden” of the Bellagio. 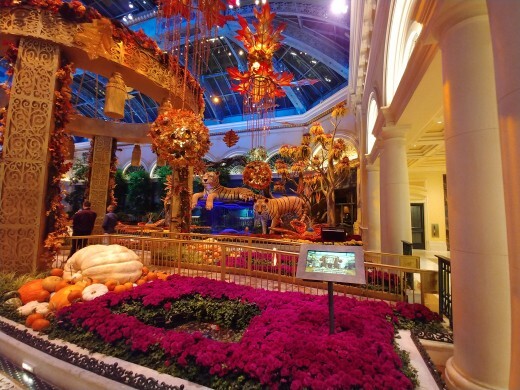 Each season, the creative geniuses of the Bellagio Conservatory team painstakingly decorate this room with another wonder of the celebration of spring, summer, fall and winter. They even do a special Chinese New Year display. Looking up above the Enchanted Tree, there are giant dragonflies in the air. 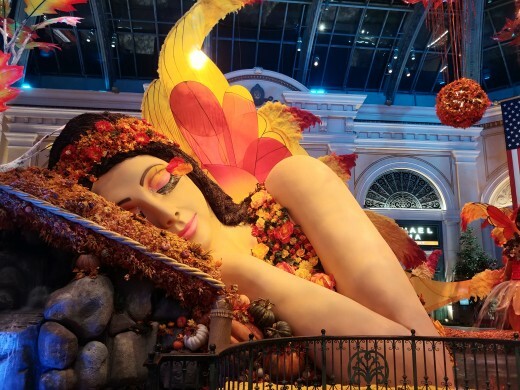 I was fortunate to catch the Fall display this year, titled “Falling Asleep,” which was inspired by the mythology of the goddess of the harvest. As I entered the archway leading into the Arcadia, it was very crowded, but rising high above the heads of the crowd, I could see that there was a huge face, like a giant sleeping fairy. I couldn’t wait to get to that end of the Arcadia to see this giant sculpture. Of course, there was no way to get rapidly through this crowd, so I took my time and slowly walked forward into the exhibit. To my left, in what is termed the “south bed,” was the enchanted talking tree. What a face! That expression evoked the child in all of us. 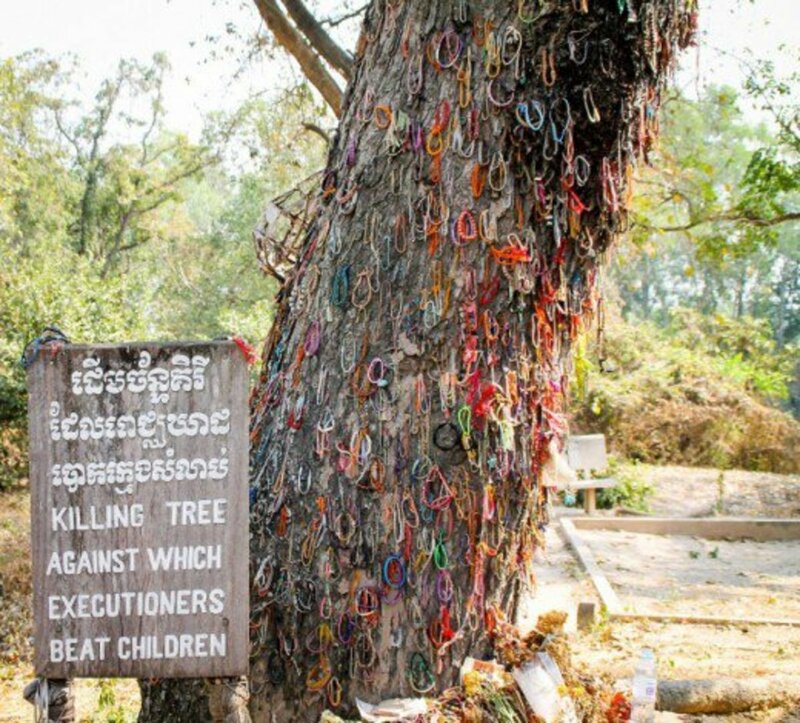 No one looking at that tree and its face could keep from smiling. Person after person, group after group, they all had to pose for photos in front of that tree, it was such a memorable and joyous sight for everyone who passed in front of it. Around the enchanted tree were beautiful red foxes, some sleeping in tree stumps, others playfully rolling in the leaves, while giant dragonflies lolled overhead. 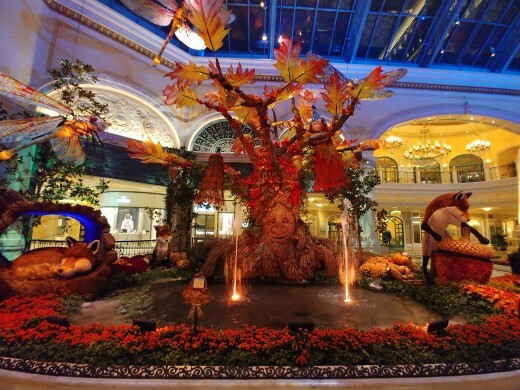 In front of the tree was a small pond of water with fountains adding extra sounds of nature, and all of this was framed with a panorama of brilliant Fall colors. I could not get enough of this scene, and I took countless photos trying to get just one that would convey all of the feelings this tree evoked for someone who could not be there in person. Hopeless, no one single photo could possibly capture all that the enchanted tree meant to the crowds who endlessly took one photo after another from the same spot. On both sides of the walkway leading to the sleeping goddess were flowers of every Fall patina and color imaginable. One could look up at the 50-foot-high ceiling with its light-created colors, look to the left, look to the right, look ahead, look behind, and one was surrounded by exhilarating colors and figures. At 38 feet in height and made of such natural materials as hydrangeas and oak leaves, the goddess occupied the “west bed.” She was asleep in the woods, with golden, gossamer fairy wings rising behind her, and she is only visible from the waist up. Large nymphs dance nearby, as if they are her ladies-in-waiting. 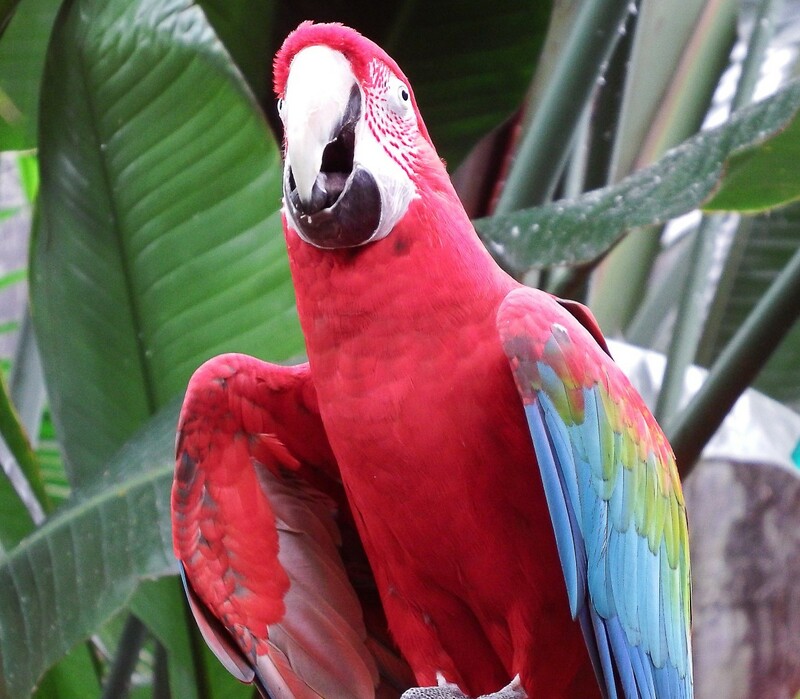 What colors! What a grand objet d’art! There is a bit of Cinderella, a bit of Sleeping Beauty and a bit of wonder all rolled up into one in this sculpture. Naturally, I wanted great photos of this work of art, but so did everyone else, and these people did not mind having other tourists in their photos. There must be a million camera clicks each day of just this one scene. Trying as best I could to just wait for a moment, there was always someone walking into the frame. The only way to get unobstructed photos of this work of art was to come back at two in the morning when I virtually had the entire exhibit to myself… and I did. It was so worth it! The Holiday display goes into place in the Arcadia right after Thanksgiving. 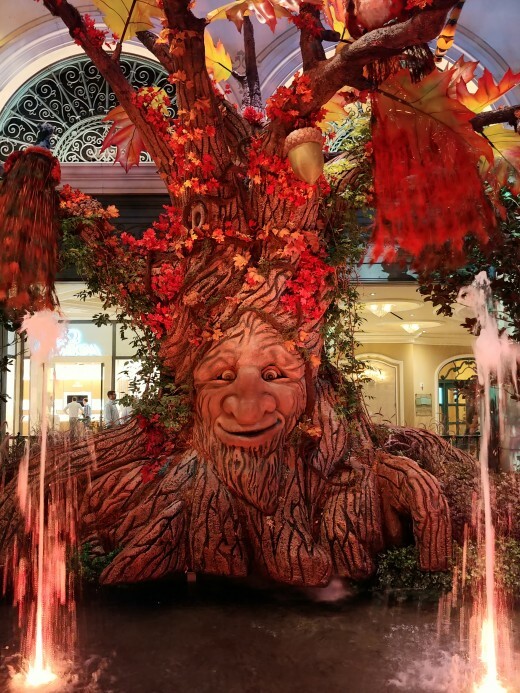 I can only imagine what the team at the Bellagio is going to cook up for this one, but I am very tempted to hop on a plane and head out there just to see it. I hear it is even more spectacular than this one. 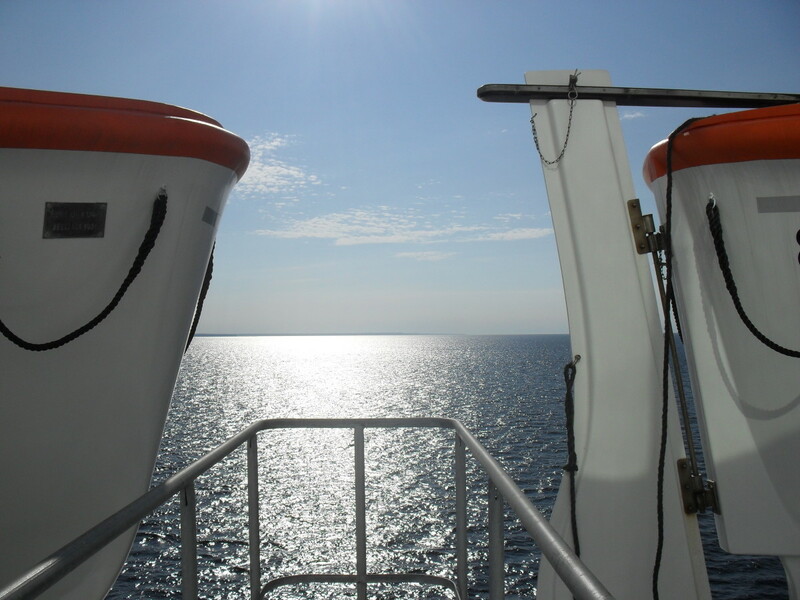 Thank you for reading my latest article, and I am so glad that you enjoyed the photos. I really thought that this exhibit was one that everyone should see, and I was hoping the photos would help those who could not be there to at least experience some of the joy of seeing this phenomenal exhibit. Great photos and an interesting article. Thank you for reading my latest article. 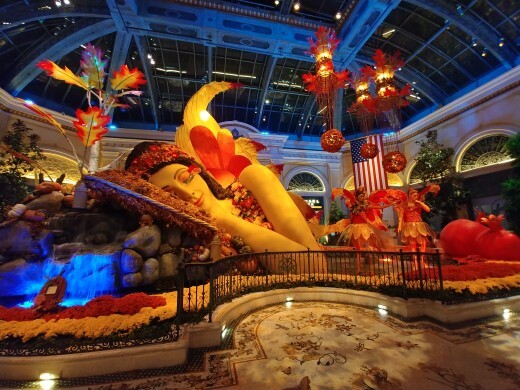 I'm glad you enjoyed the photos of that magical Arcadia at the Bellagio. Oh that looks lovely, the photos are beautiful. I love the Enchanted Tree. That's stunning. I am so glad that you and Mickey got to see and experience that tremendous display. Now you know one of the places I had to run to while we were there. 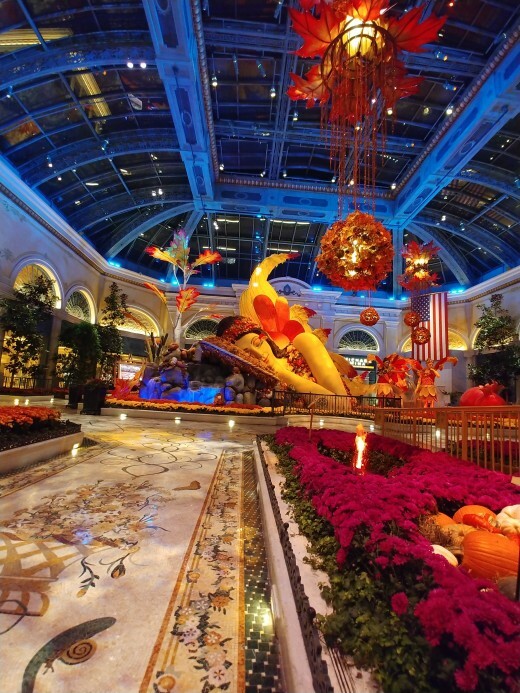 The Bellagio is as beautiful inside as it is outside. On our walks up/down Vegas Blvd, we would stop at the Bellagio and go directly to the Arcadia. You have to see it and embrace it is so beautiful. I was partial to the tigers and the tree (reminded me of the Wizard of Oz). 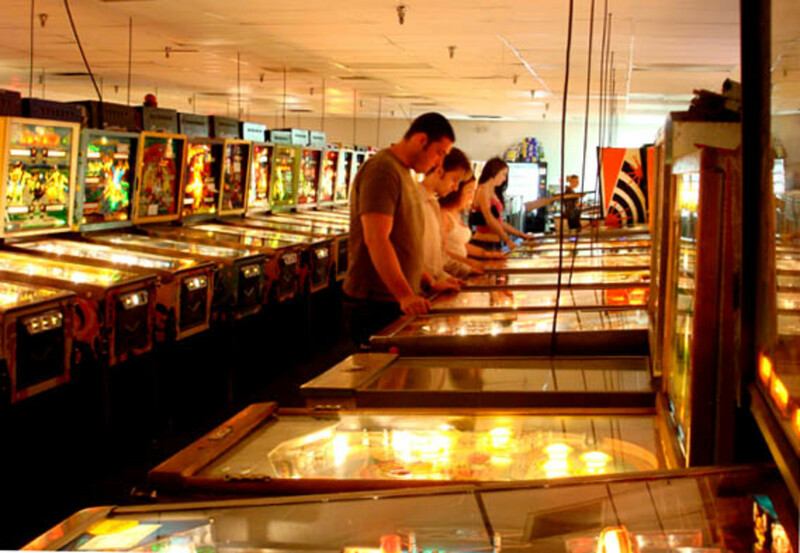 Your article is right on the money and your description of the Arcadia I enjoyed reading. Always a great read. Thank you.